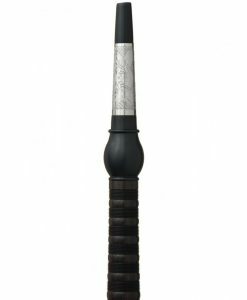 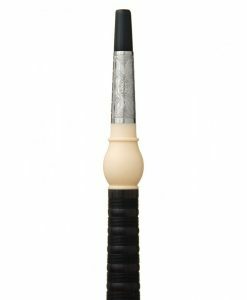 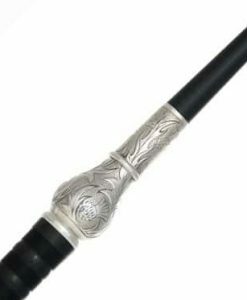 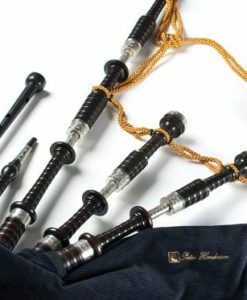 Peter Henderson bagpipes, hand crafted from the finest African blackwood, are the most sought after instrument in the world. 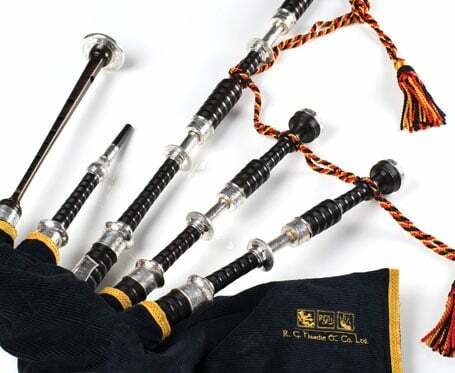 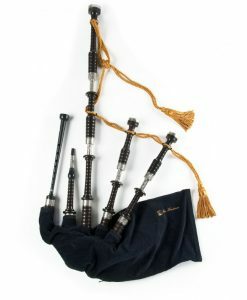 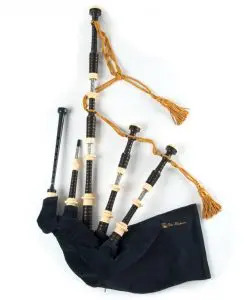 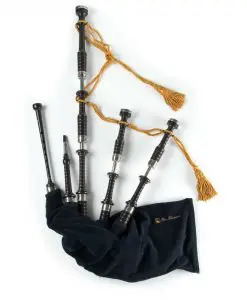 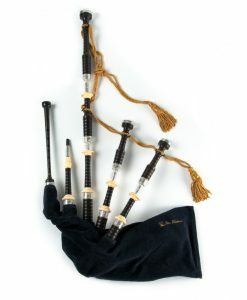 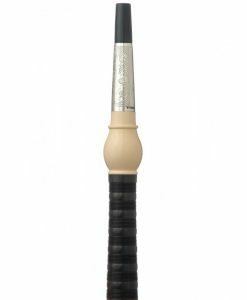 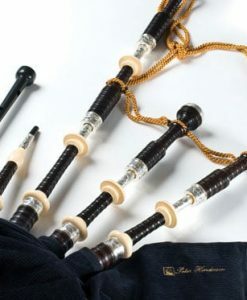 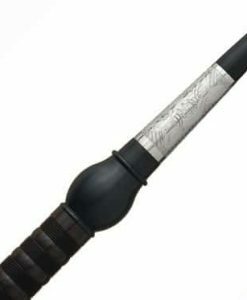 Their unique sound and tonal qualities ensure Pipers of all abilities aspire to own a set of Henderson bagpipes. 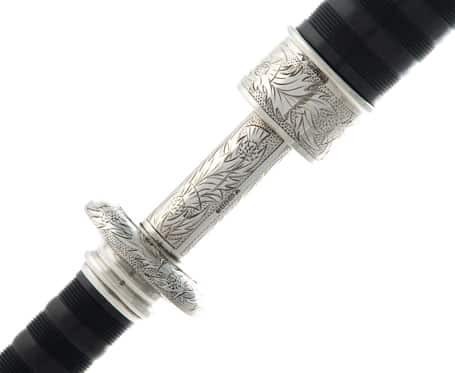 Available in a number of exclusive designs in silver and nickel, they are crafted by the RG Hardie & Co. team with over 40 years experience. 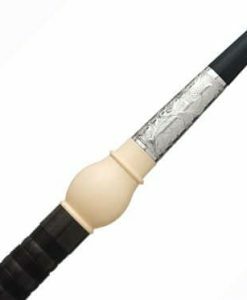 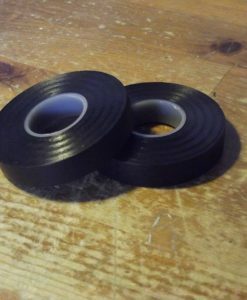 Delivery may take up to 4 weeks depending on current availability. 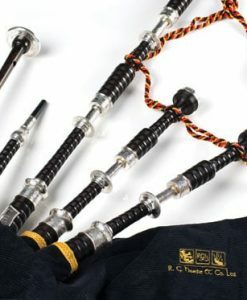 Please email for current lead time. 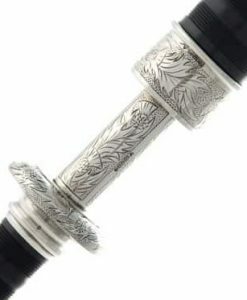 All silver sets feature the PH Hallmark. 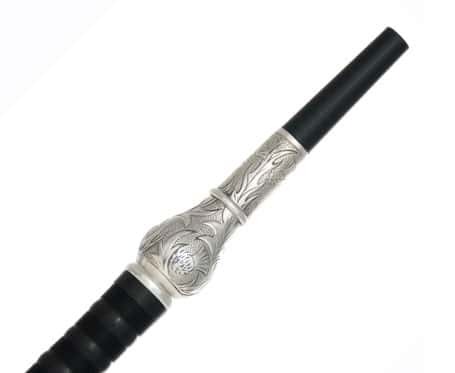 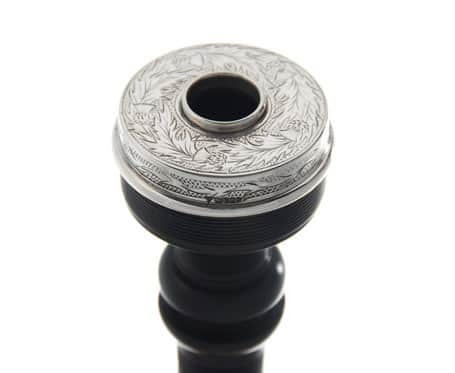 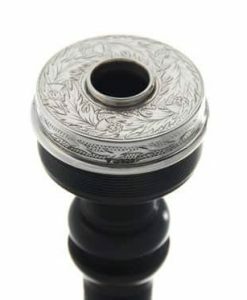 • Hand engraved sterling silver projecting mounts, ferrules, slides, ring caps with bush and solid silver mouthpiece.